A high school senior in Iowa was crowned homecoming king after being the target of homophobic abuse and threats in a Snapchat group chat. 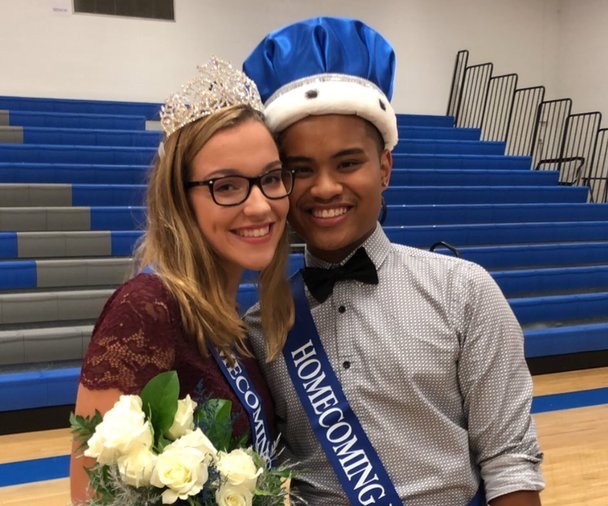 The ceremony, held on Thursday at the Anamosa High School gym, saw Josh Sarabia receiving support from the student community, who voted to pick the homecoming king and queen out of a total 12 candidates. The school shared the news via its social media accounts, and Sarabia was beaming in the picture next to homecoming queen Faith Scullion. “Great honor to represent AHS!! Thank you for all the support! 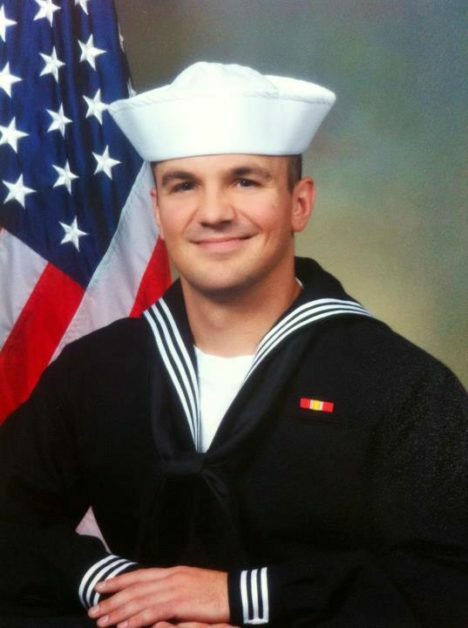 It’s been a crazy week but soo blessed with everyones support!” he wrote on Twitter. Sarabia is open about his sexuality, with his Twitter description reading: “gay af.” The cross country runner and show choir performer has also openly—and fiercely—discussed the attitudes he sometimes encounters. The threats and homophobic slurs against Sarabia were shared in a Snapchat group viewed by news channel KCRG-TV9. The group chat, titled “Varsity Football,” contained the phrase “We could just kill him,” the TV station reported. The family alerted the school authorities about the Snapchat messages and the students responsible were not allowed to be present at the homecoming ceremony—three of the male candidates to the crown did not attend the event. Anamosa Schools Superintendent Larry Hunt did not confirm to the local news outlet whether the students involved in the group chat had been suspended, but said the district followed policy and legal advice in this investigation. The high school student however did not want his family to pursue legal actions against his peers because, his sister said, he believes in second chances. “We have to express our love and our compassion to others and forgiveness because growing up in Christian household that’s what we were taught,” Tresha said—the siblings’ mother is a pastor.